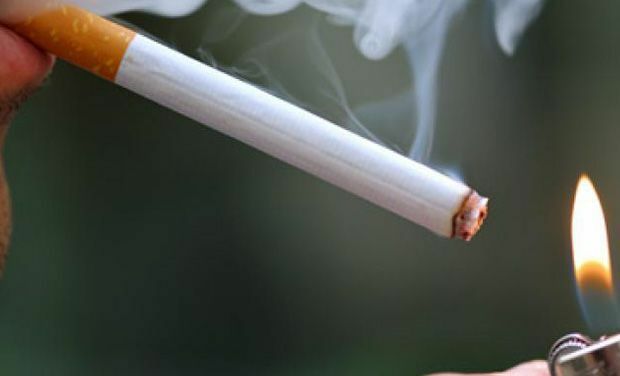 Hyderabad: With more than 100 billion cigarette butts being discarded in India every year, the National Green Tribunal has asked the Health and Family Welfare department and the Central Pollution Control Board to declare cigarette and beedi butts as toxic waste. Twenty-five per cent of the waste collected comprises tobacco residues, which are harmful to the environment and also to public health. Cigarette butts consist of unburnt tobacco remnants, which have toxic chemicals such as cadmium, arsenic and lead, which mix with the waste that is disposed in the dumping ground. The National Green Tribunal has cited the case of the Kerala State Forest Department stating that 60 hectare of forest was lost between February 2009 and 2010 due to carelessly thrown cigarette butts. The National Green Tribunal wants a collective impact study on rampant violation of environment standards by the industry and the principal of “polluter pays” to be applied and held liable for environmental and ecological damage.